Many moms wonder, "What is it going to be like to add another little one to our family? "...Through childbirth or adoption, the season of transition can cause everyone anxiety. 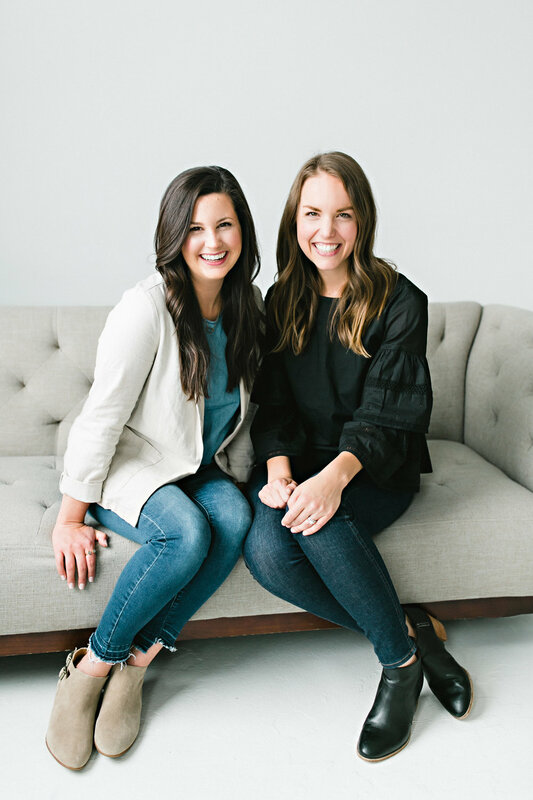 In this episode, Emily and Laura talk about the the way we face our limitations by looking to Christ, who ultimately fills our hearts with hope, not fear. God doesn't promise to spare us from spit-up, sleepless nights, blow-outs, or frustrated older siblings, but He does promise to use all things for our good and His glory. It's often the "out of control" seasons that remind us who's really in control. Nearly 35 percent of women experience a traumatic birth and most women take at least 12 months to acknowledge or realize the true affects of what happened to them. In today's episode, Laura is sharing her story of a traumatic birth with her firstborn. Sharing her feelings of inadequacy, anger, shame, blame and comparison, Laura talks through what happened and how she healed from a traumatic birth, finding hope in the gospel. Whether you experienced a traumatic birth in the past, or just feel discouraged that your birth that didn't live up to your expectations, today's show will help you process and recover, turning a disappointing birth story into one filled with meaning and hope. A number of scenarios can lead to disappointment after childbirth, especially when you compare your real-life experience to your carefully-crafted plans. You're grateful for the sweet baby in your arms, but sometimes, that doesn't completely silence the lurking questions you have about your childbirth. "Could it have gone better? Should I have made different choices? Did I do something wrong?" In today's episode, Emily and Laura discuss their own disappointments in childbirth and how hoping in God's good plans helped them find peace. Freedom comes when we realize we are not defined by our birth story, but our Savior. With labor on the horizon, we want to do everything we can to prepare for a safe, healthy and stress-free delivery. But what starts as good desires for well-laid plans, can quickly become an unhealthy idol of control. We start to think that if we just get the right method, the right classes, the right scents, the right sounds, the right environment and the right helpers, then we are nearly guaranteed the birth of our dreams. 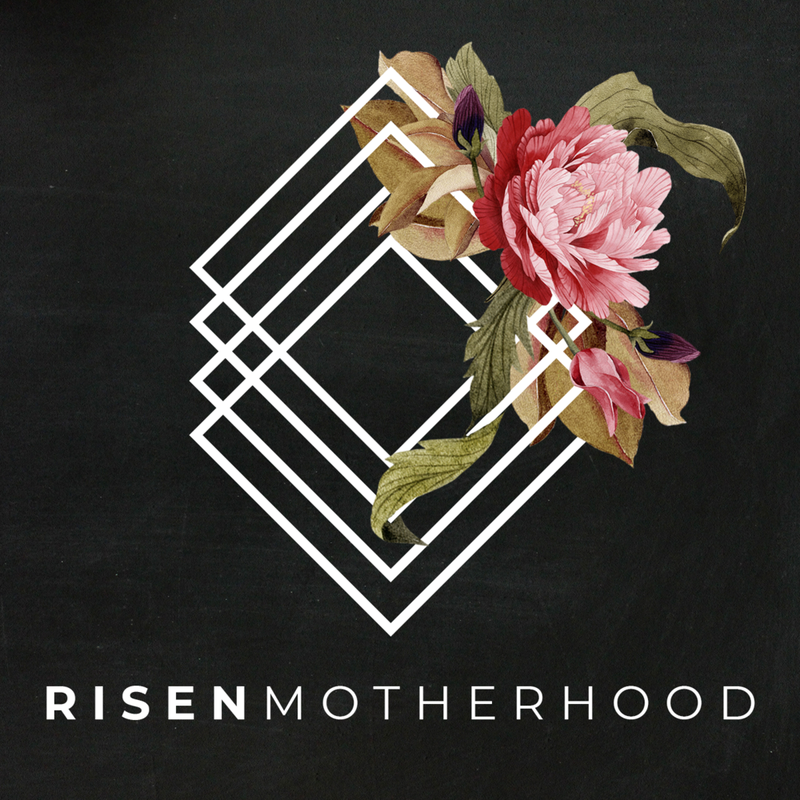 In this episode, Emily and Laura share their high expectations from previous pregnancies, seeking to understand how our good desires intersect with hope in God's good plans. Because ultimately, our identities aren't wrapped up in how we gave birth, but to whom we belong.